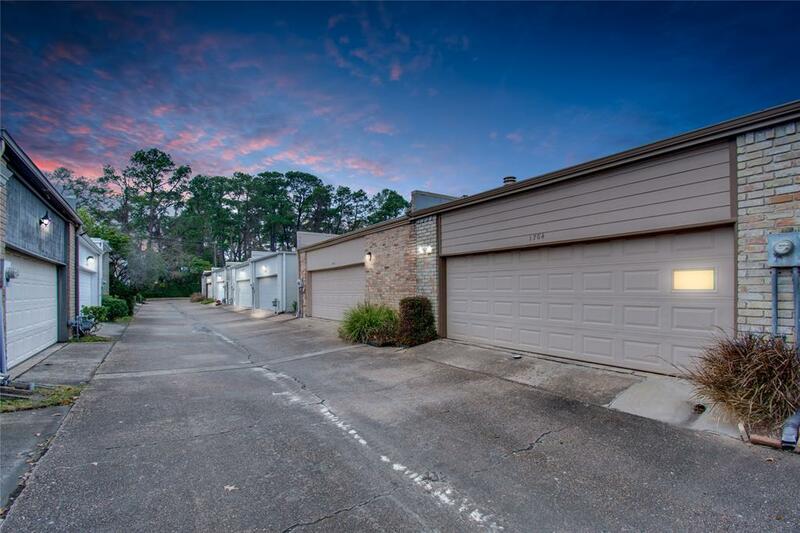 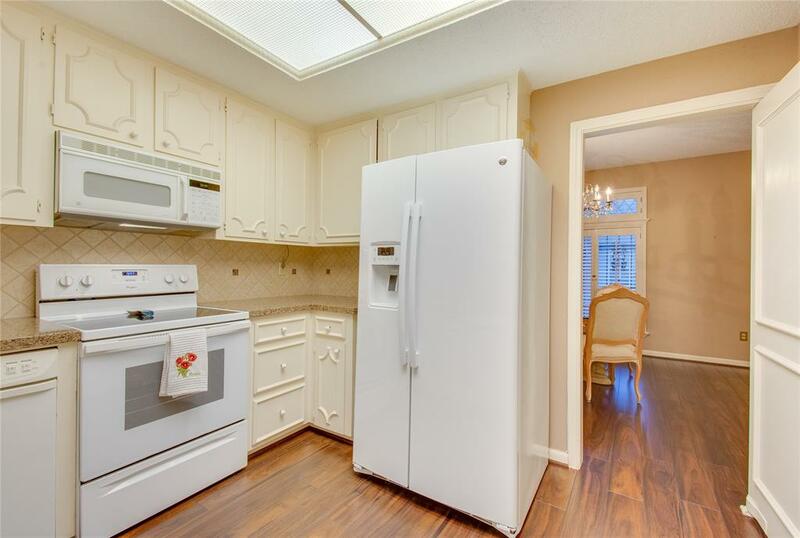 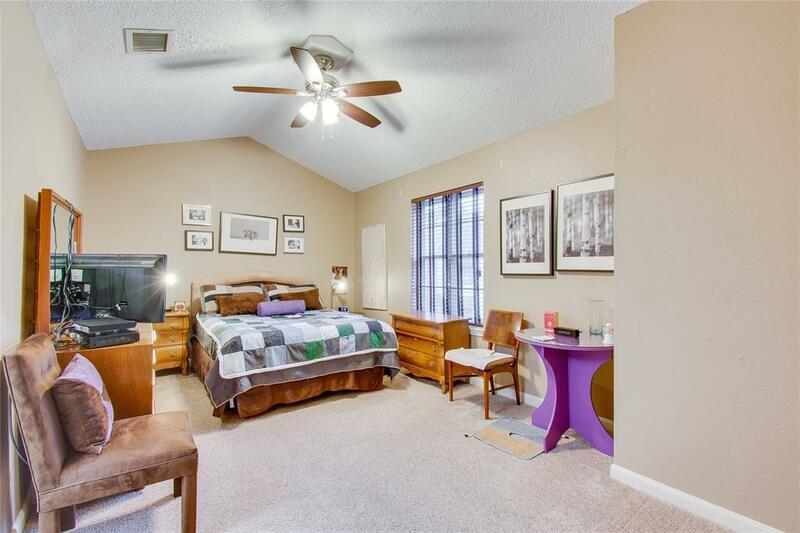 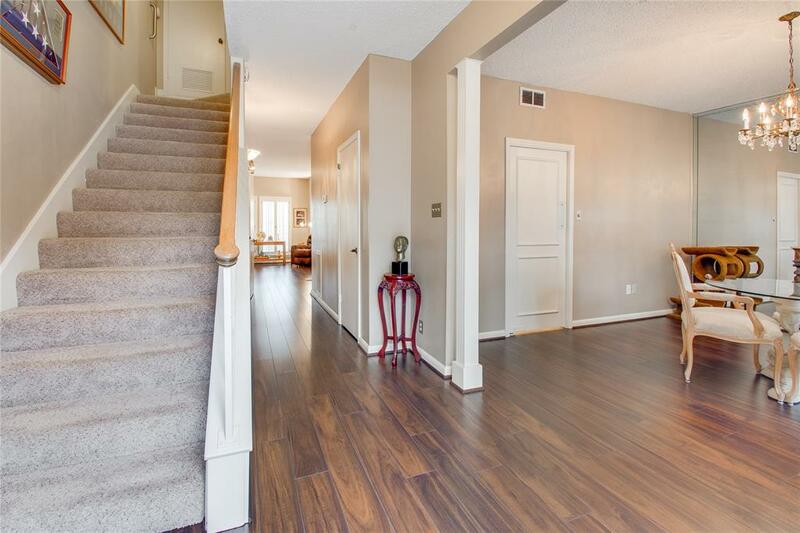 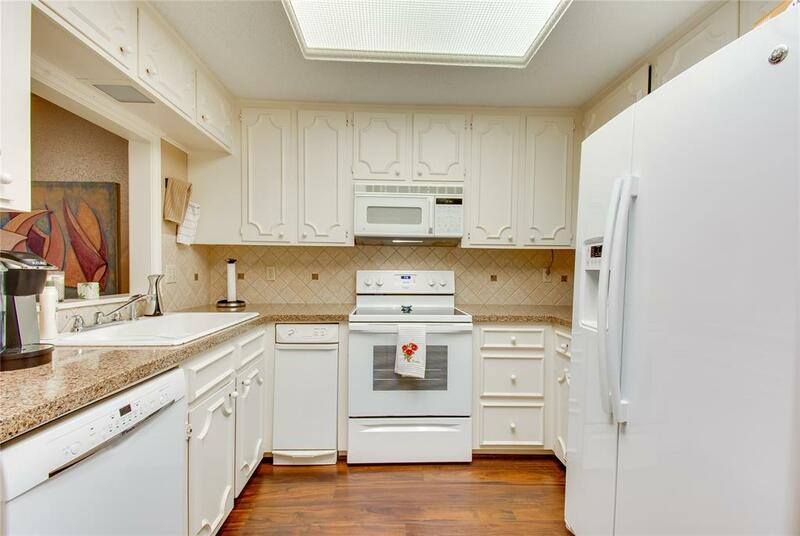 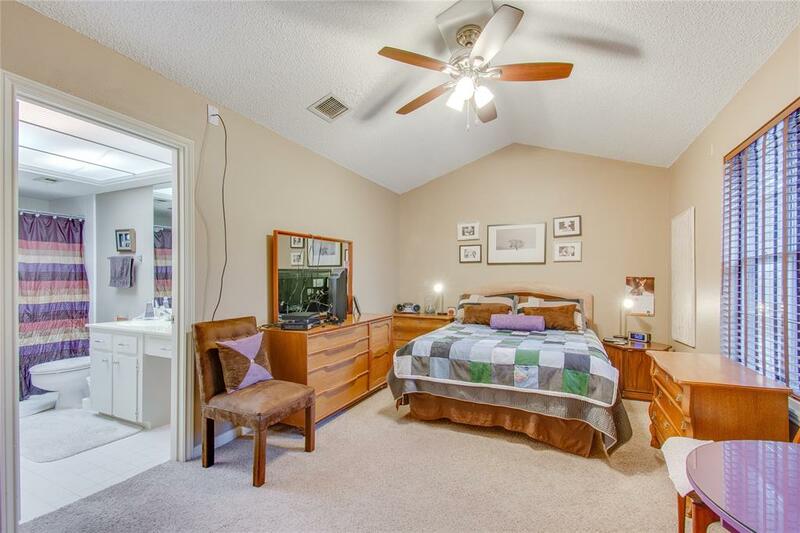 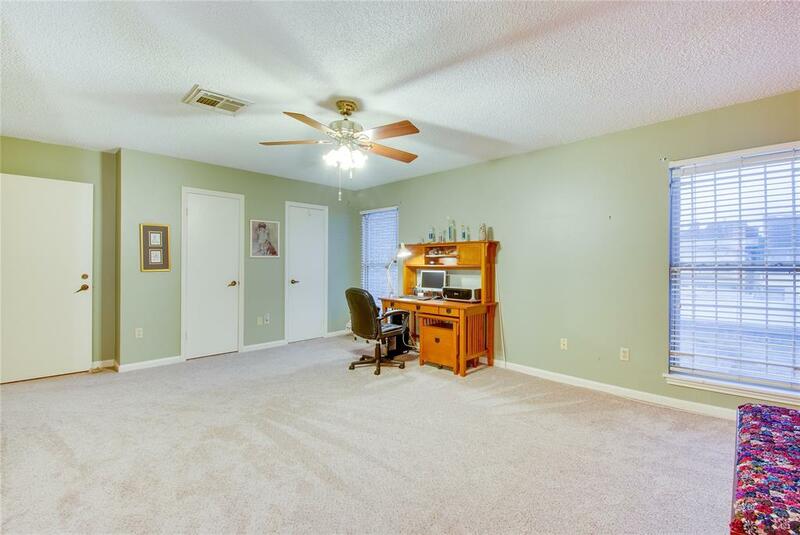 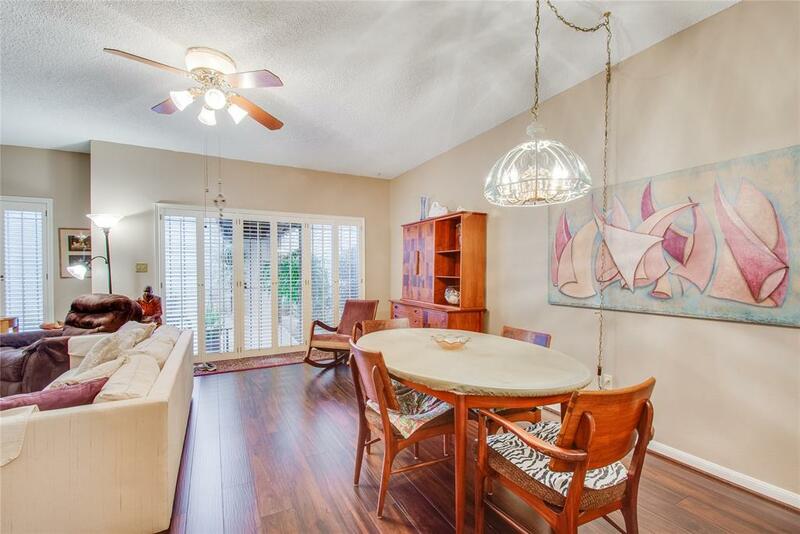 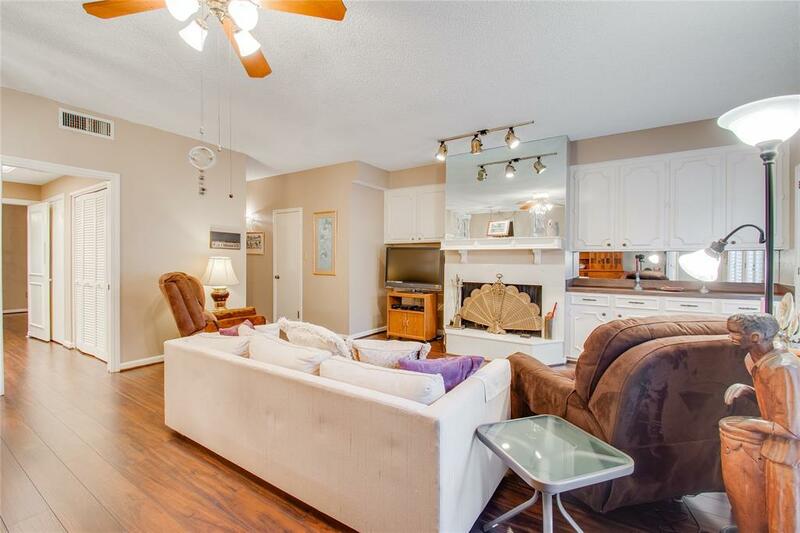 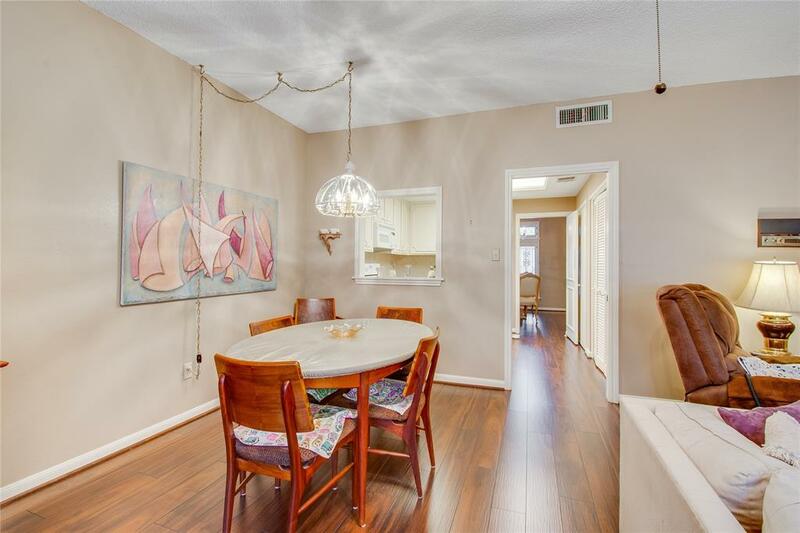 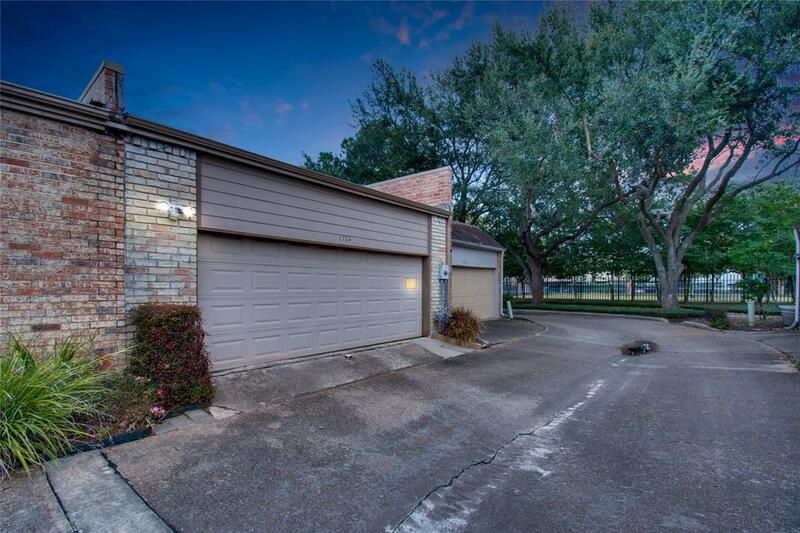 Lovingly maintained 2 bedroom townhome quietly nestled in the highly sought after Woodlake Forest area. 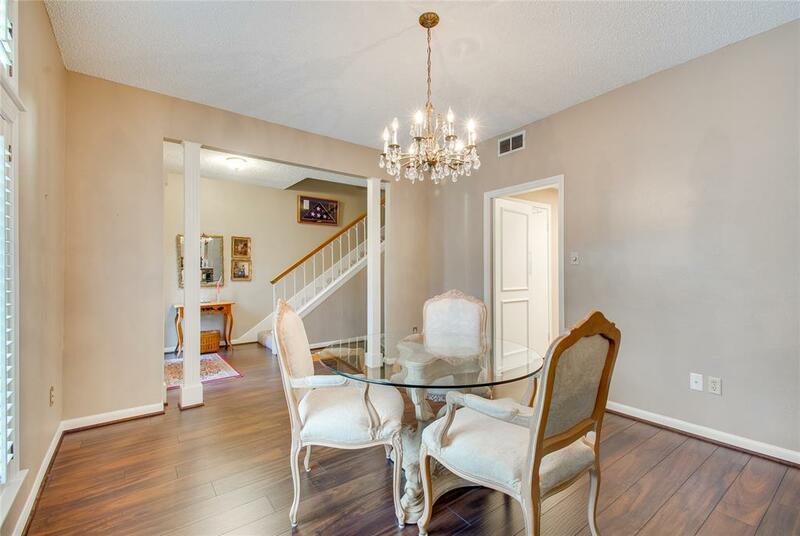 Impressive floor plan includes formal dining room with an elegant chandelier and breakfast area. 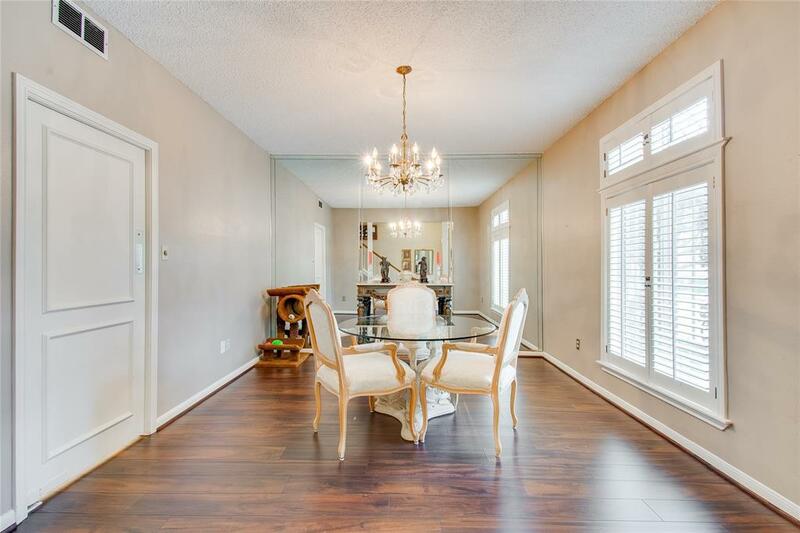 Beautiful wood laminate flooring and classic plantation shutters throughout. 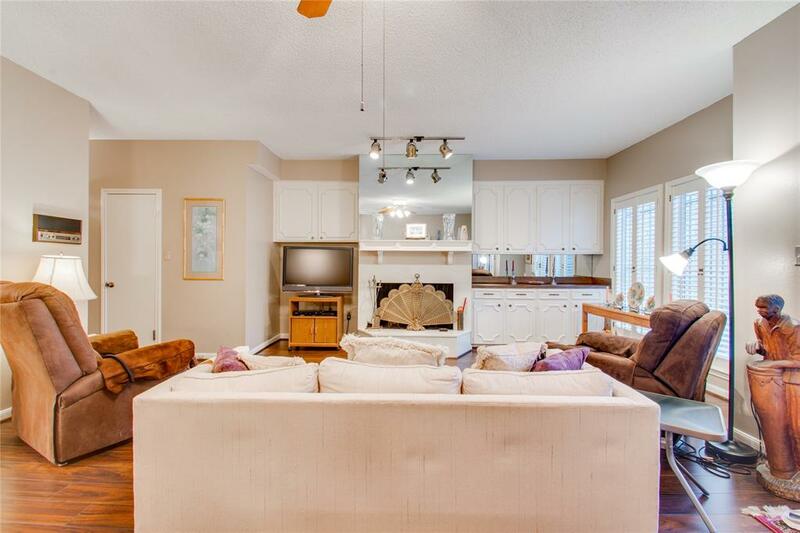 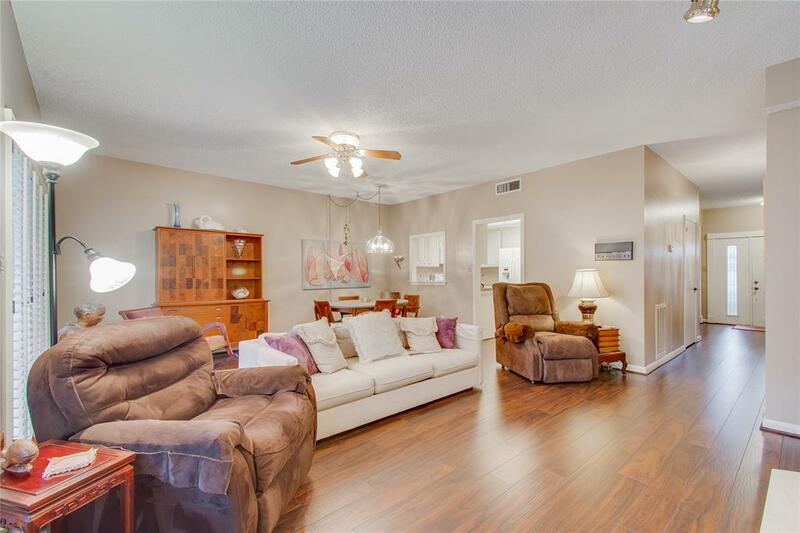 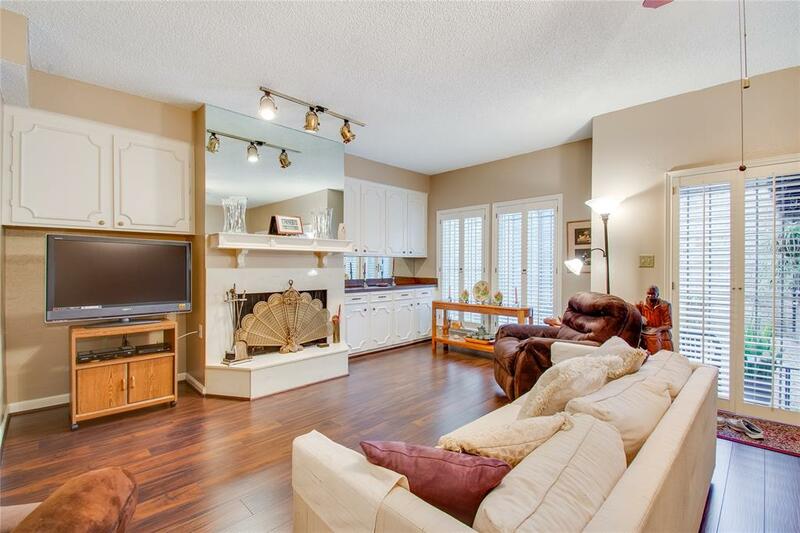 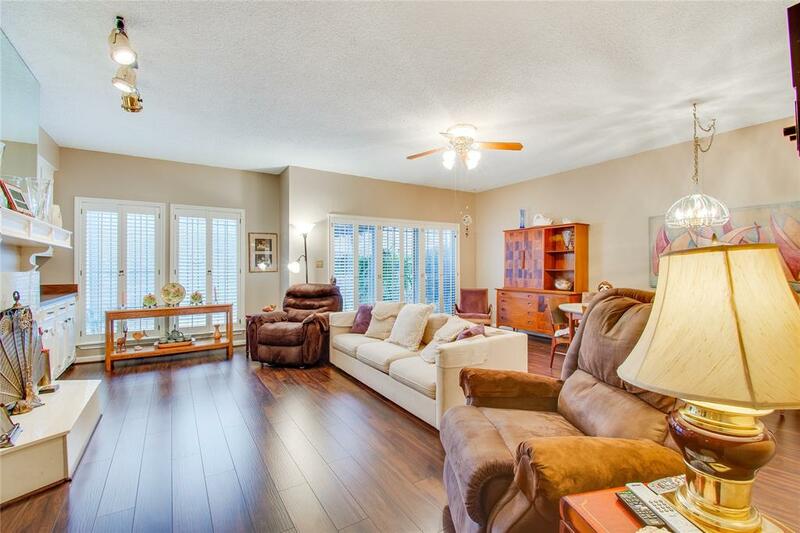 Spacious living room boasts a wall of windows, cozy fireplace and custom built ins. 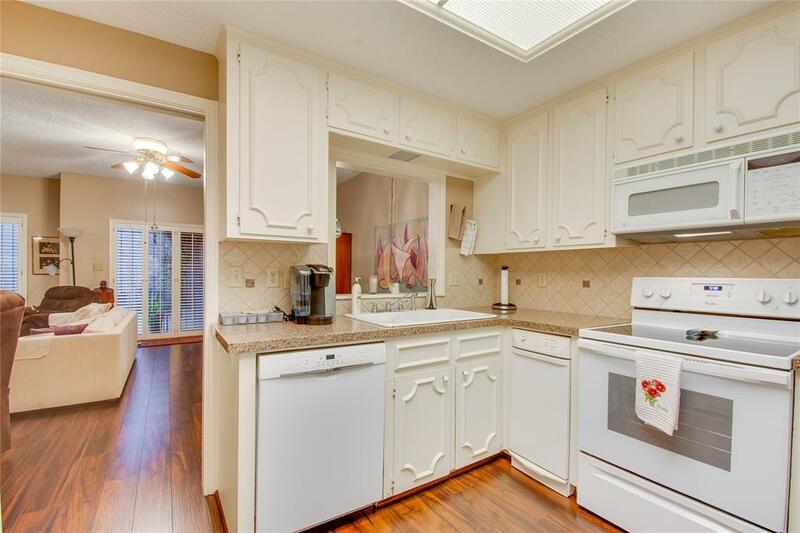 The kitchen is complete with Silestone countertops, tile backsplash and trash compactor. 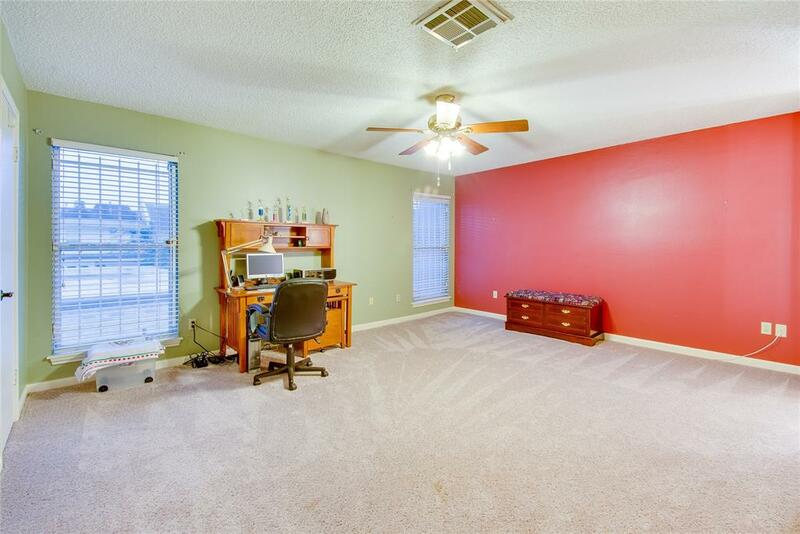 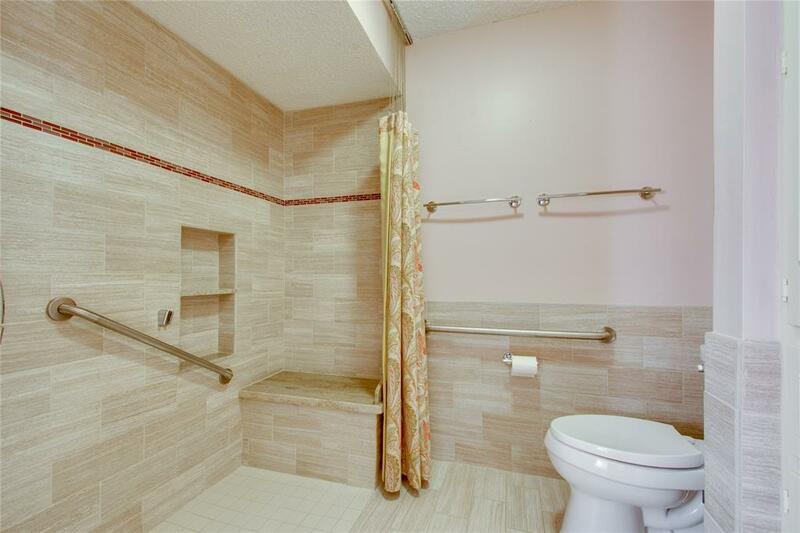 Both upstairs bedrooms are generously sized with ensuite baths. 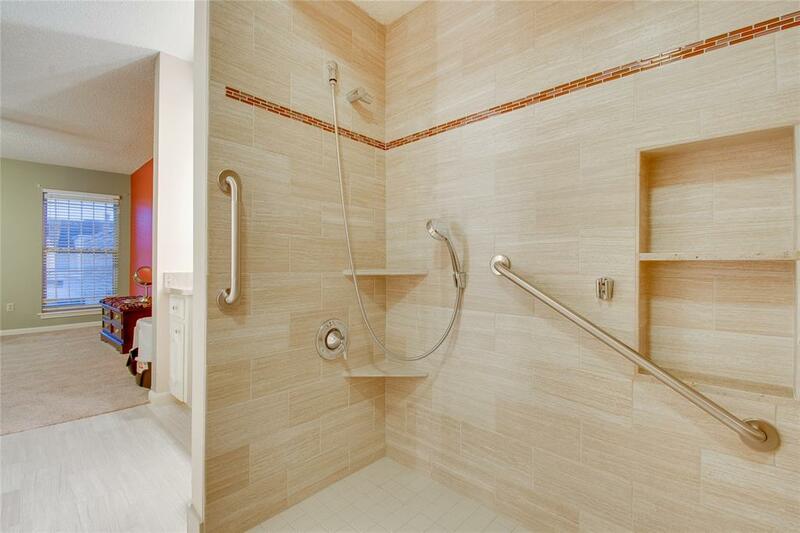 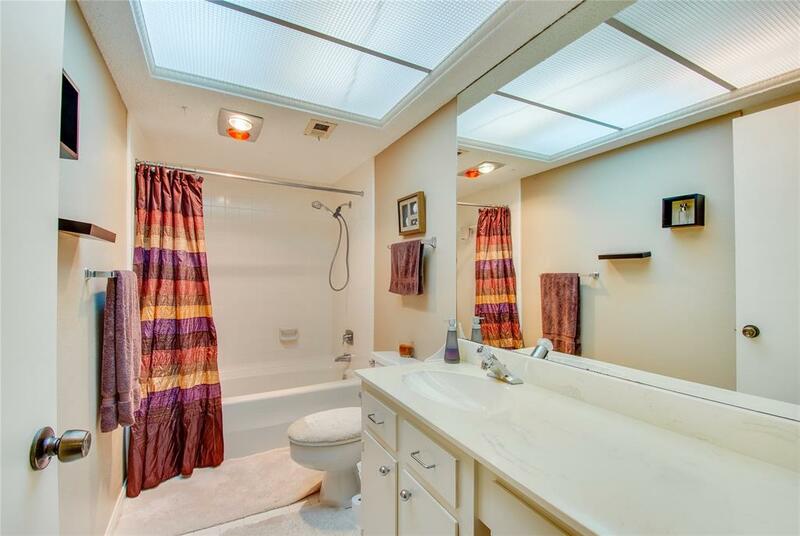 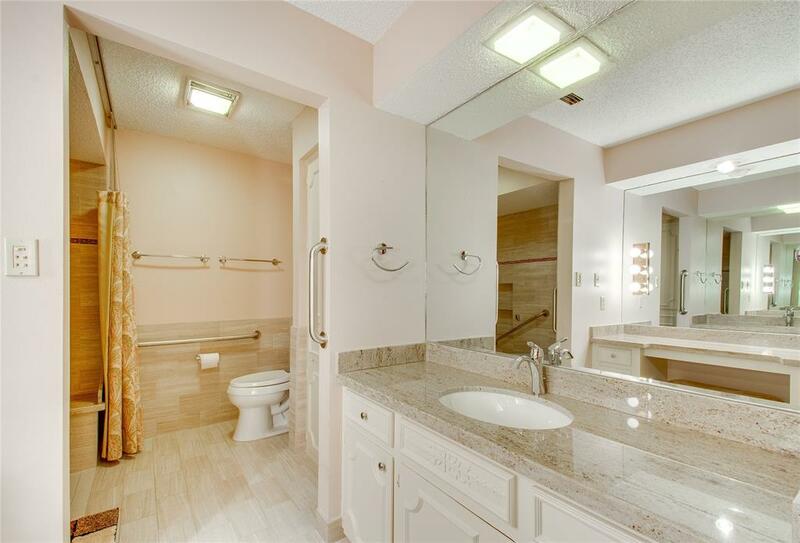 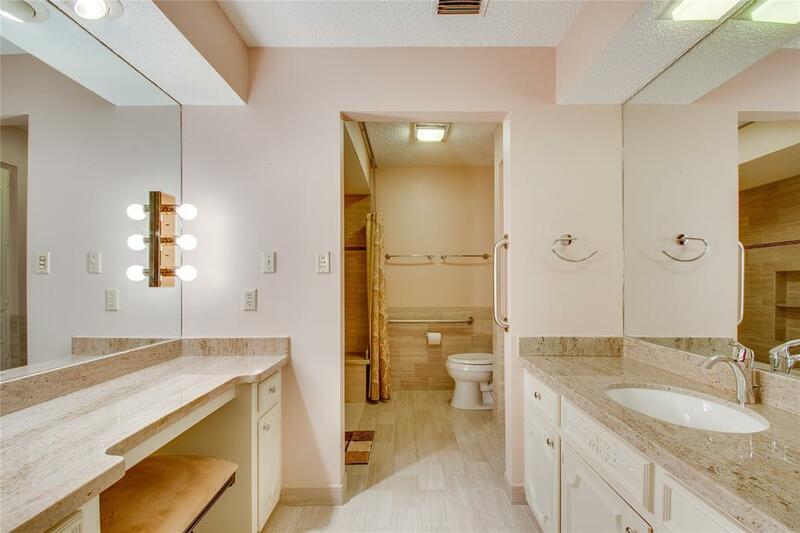 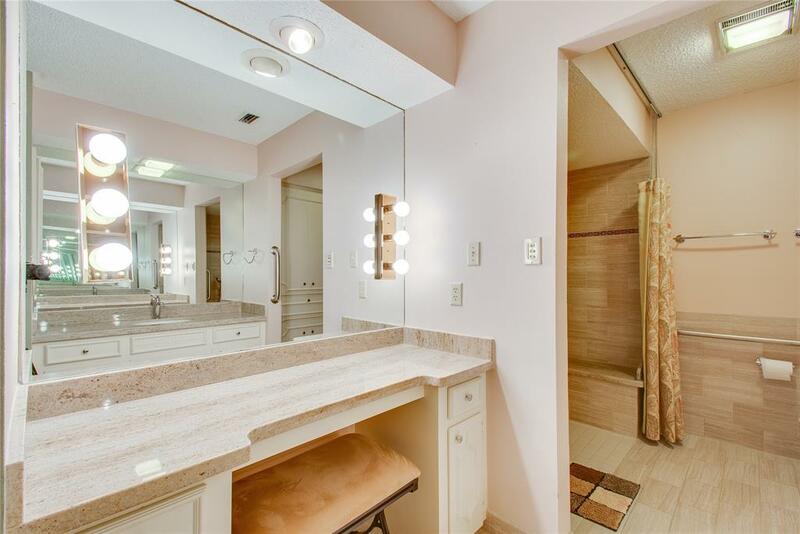 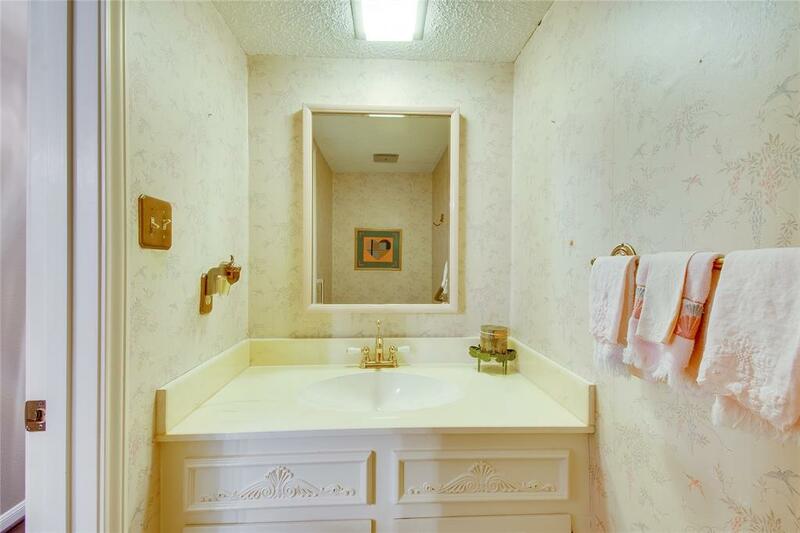 Relaxing master suite offers a vanity area and large tile shower. 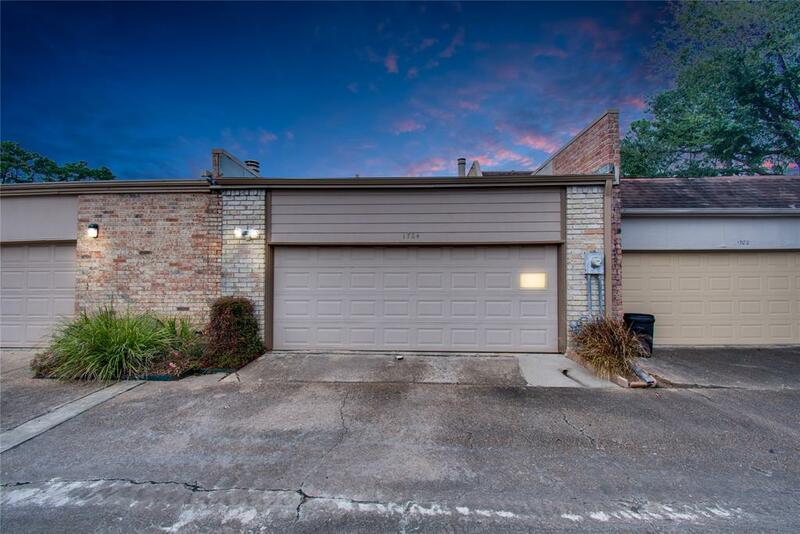 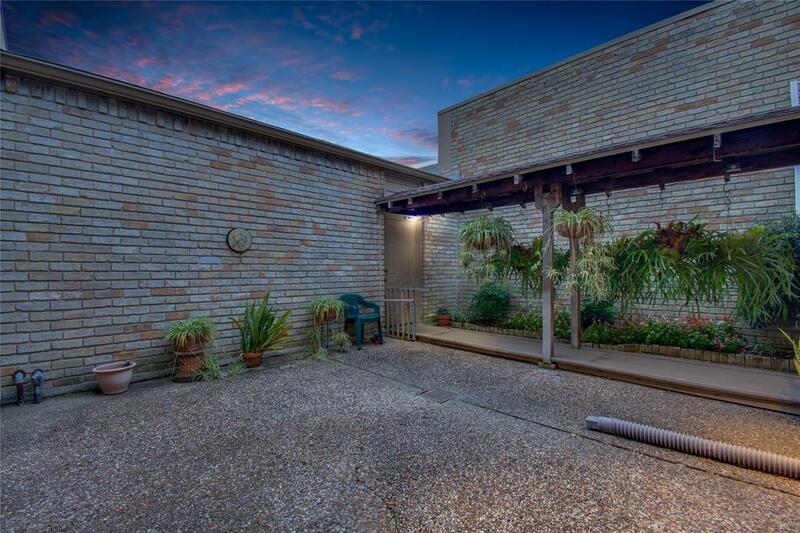 Private enclosed courtyard between 2 car garage and living room will satisfy someone who likes a little gardening. 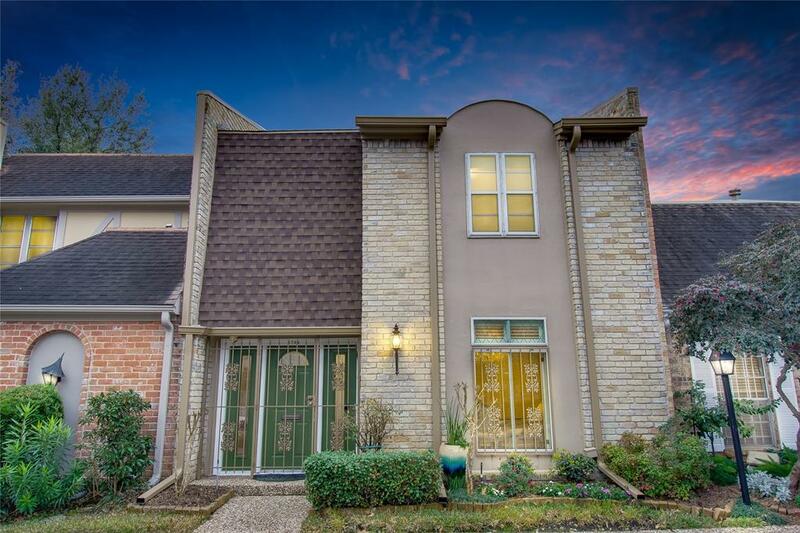 These townhomes have different styles and are architecturally interesting. 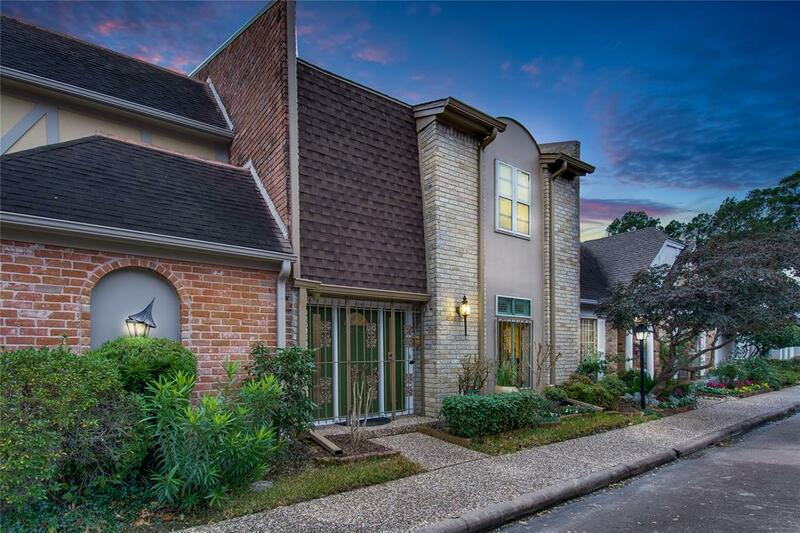 Residents of this community will enjoy close proximity to great shopping at Memorial City, City Center and jogging trails along Buffalo Bayou. 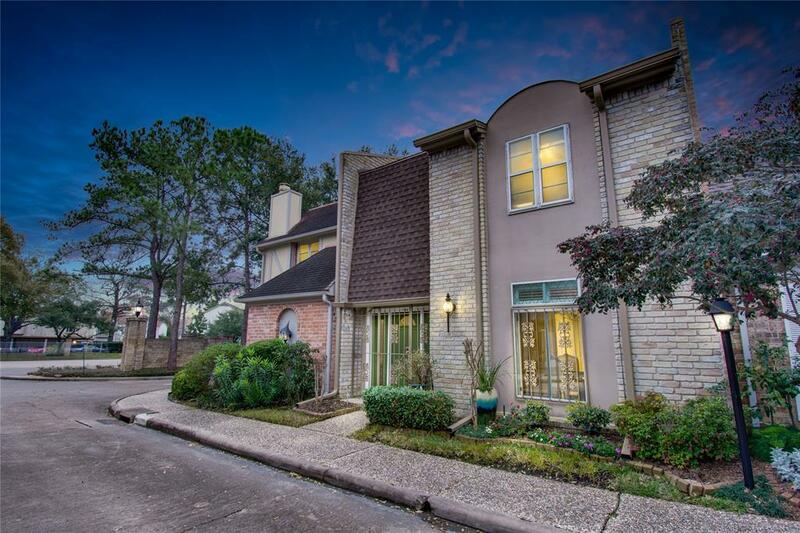 Schedule your showing to view this exceptional home today!